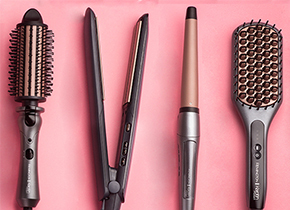 Find the tools for your style that will never leave your side. 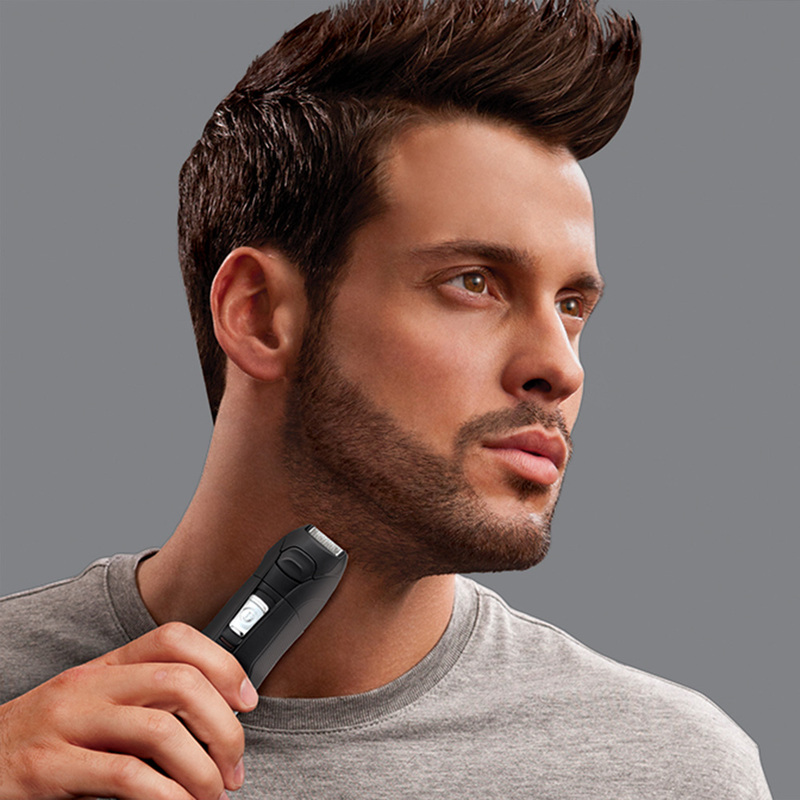 Time to fix up or maintain your classic routine, with our superb collection of clippers, beard trimmers and groomers. 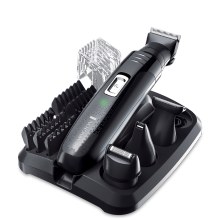 Face Value: Whether you have a statement beard, detailed lines or like to keep your stubble groomed, you need tools that won’t let you down. 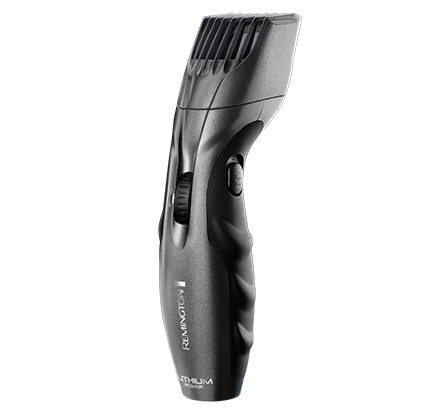 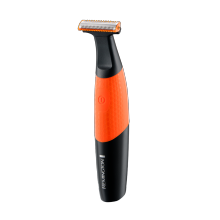 Choose from our range of beard trimmers and hair clippers. 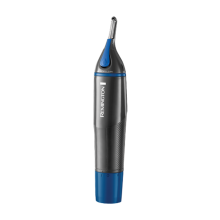 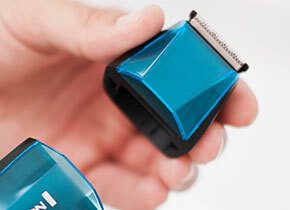 Keep unwanted ear and nose hair at bay, with our specially designed detail trimmers. 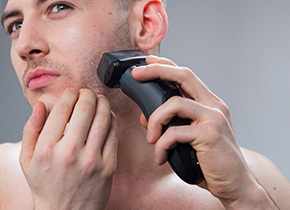 Body Talk: It’s easy to keep your body hair just how you like it. 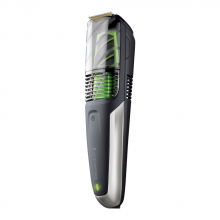 Our sleek, showerproof body trimmers won’t slow you down. 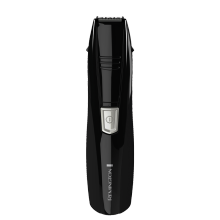 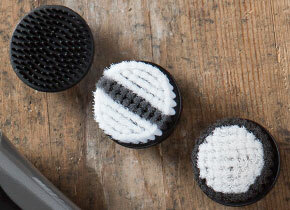 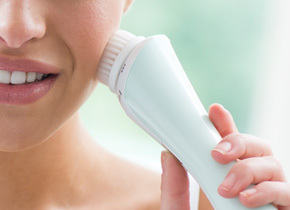 Our body groomers are designed for effortless, hassle-free routine. 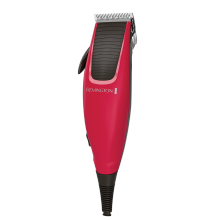 Personal groomers are compact, lightweight and suitable for all over body needs. 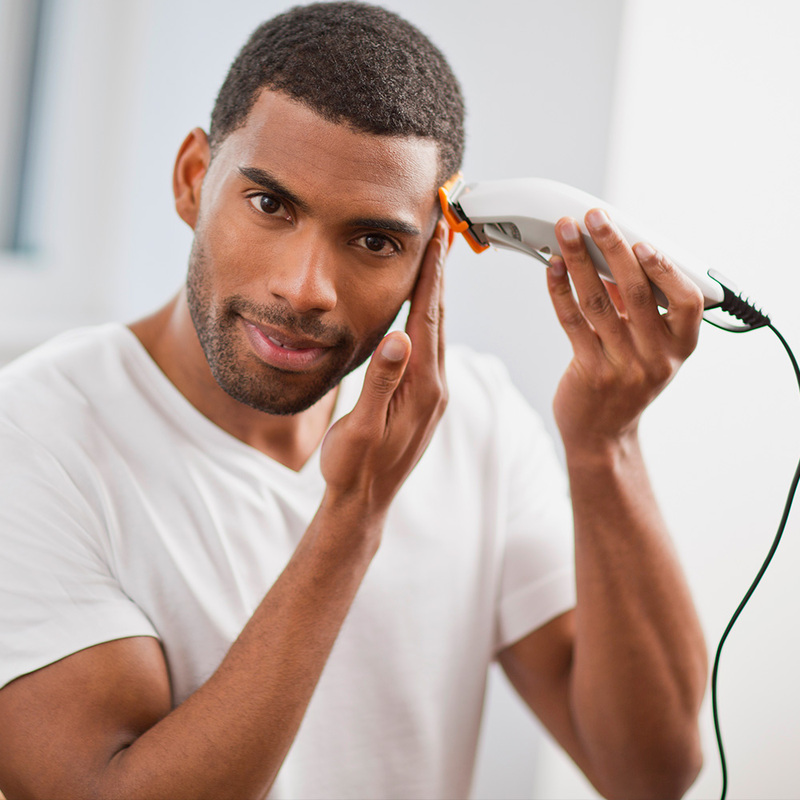 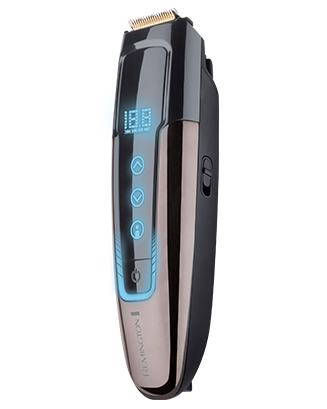 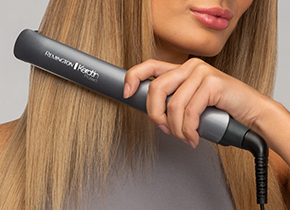 i-Light Range: Freedom from unwanted hair can finally be achieved at home, with our i-Light range. 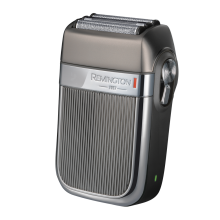 Developed with a leading dermatologist, the process is gentle and effective in the long-term removal of chest, back and stomach hair. 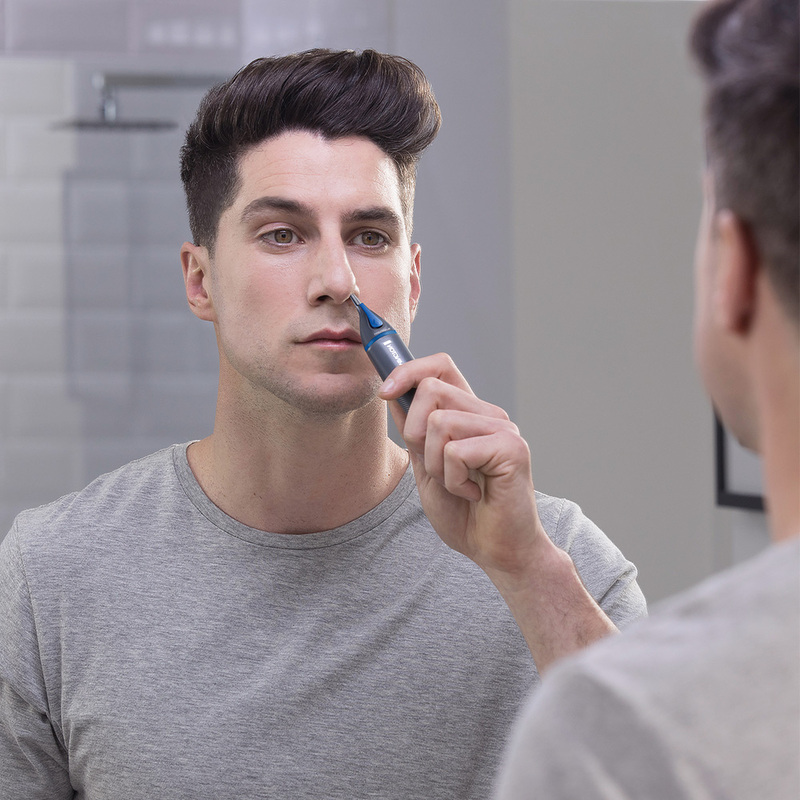 Browse our full range below, plus read our tips for stylish, up-to-date grooming. 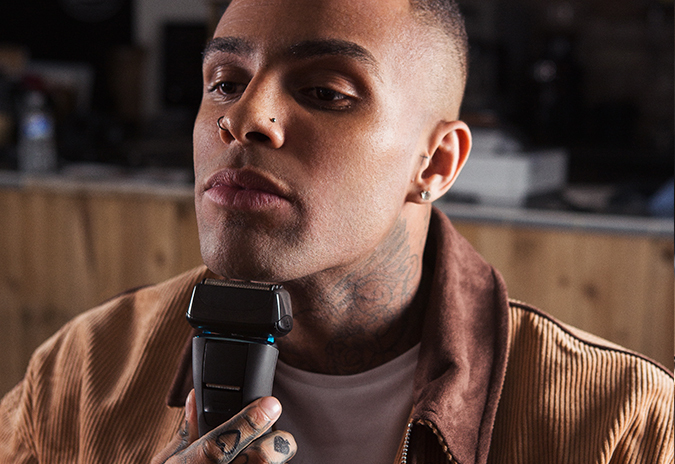 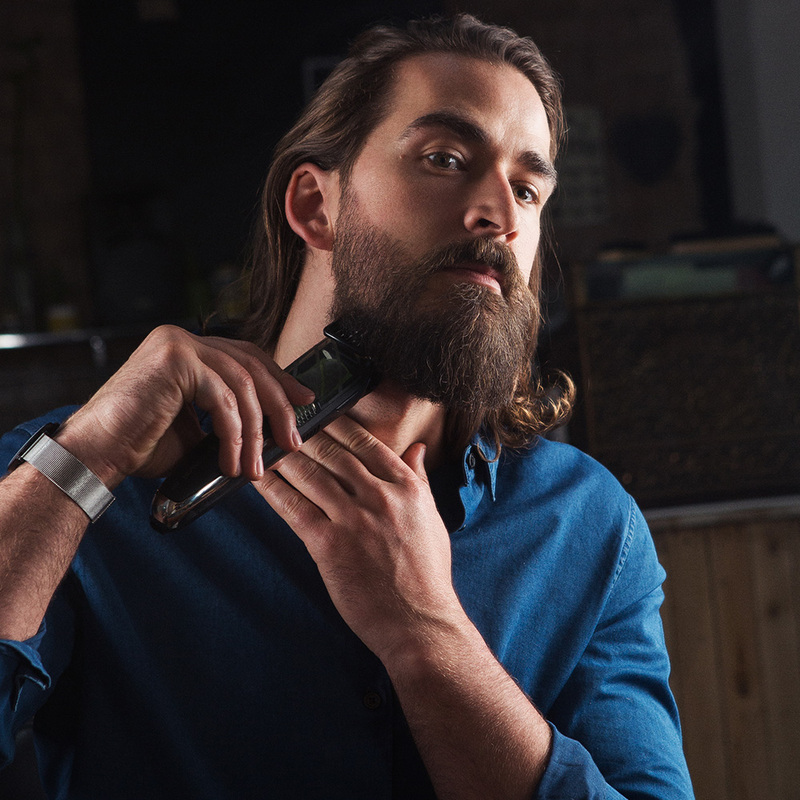 Our range of beard trimmers can give you your desired look, whether you are after a quick trim or after some seriously sharp beard lines!